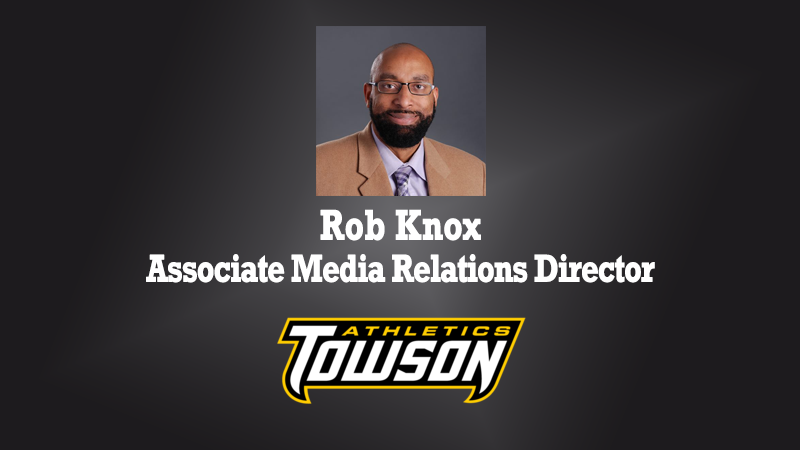 Rob Knox, Associate Media Relations Director at Towson, visits the 1.Question Podcast at the 2018 NACDA Convention. Knox, incoming CoSIDA President, talks about the significance of being only the 2nd African-American president in the association’s history. He also discusses the title of Sports Information Director (SID) and why it no longer accurately describes the role’s functionality. With a demeanor showing how much he is honored, Knox expresses his true appreciation for everything the organization represents.